This is a book of prayer. In it are the heartfelt longings and joyful utterances of psalmists, saints, and sages. These ageless petitions and prayers are pathways, guiding those who pray them into deeper experiences with God. 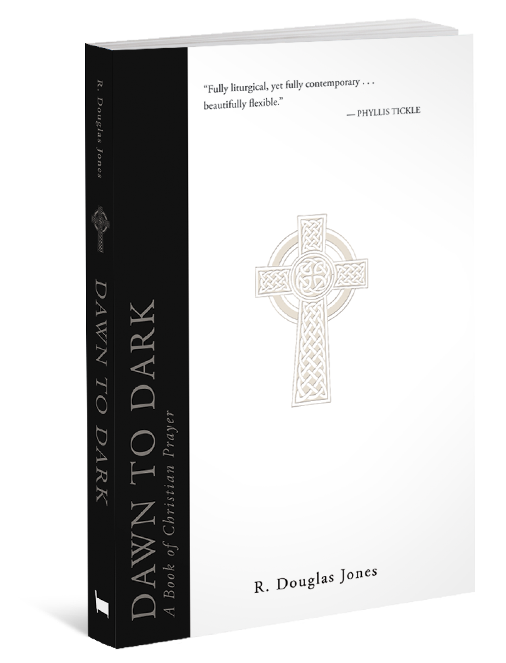 Dawn to Dark is an invitation to join our voices with those who have gone before us, uniting our prayers with theirs in a combined chorus of heavenly worship. This book introduces the ancient practice of fixed-hour prayer, through which day and night are transformed into sacred moments of adoration, grace, and holy communion. Designed to enhance by not replace personal prayer, this book is a timely and timeless resource for those seeking a vibrant and deep prayer life.